Professor Tim Noakes: Work. Life. Nutrition. 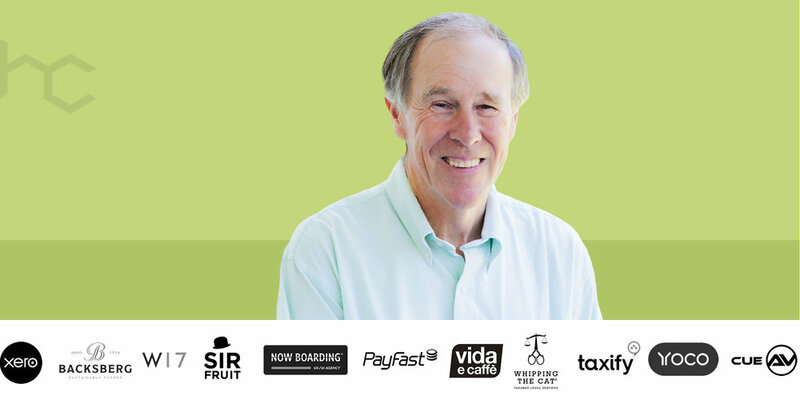 Our March finale in Cape Town features one of South Africa's most famous individuals: scientist, academic, iconoclast and best-selling author, Professor Tim Noakes. On the back of the world-renowned 'tweet-trial', Noakes has silenced many of his critics on the back of an ever-growing body of research supporting his conversion from HCLF to LCHF nutrition framework. In this landmark Heavy Chef event, Noakes will present his story and talk to the prevalent threat that decades of misleading nutritional guidelines has wrought upon society.